Mexico is so much more than a holiday resort destination. Explore a little further and you’ll discover ruins of ancient civilizations, charming seaside villages, and striking colonial architecture – along with miles of white-sand beaches and turquoise waters. These 6 places to visit in Mexico offer enough history, architecture, culture, cuisine, and plenty of water sports to keep you coming back to this magical country. Tulum has one of the most dramatic and well-preserved Maya sites in Mexico and one of the most dramatic locations – overlooking the gorgeous jade green waters of the Caribbean. You’ll find some of Mexico’s top beaches here along with two famous cenotes (natural sinkholes) – the Dos Ojos and the Gran Cenote. 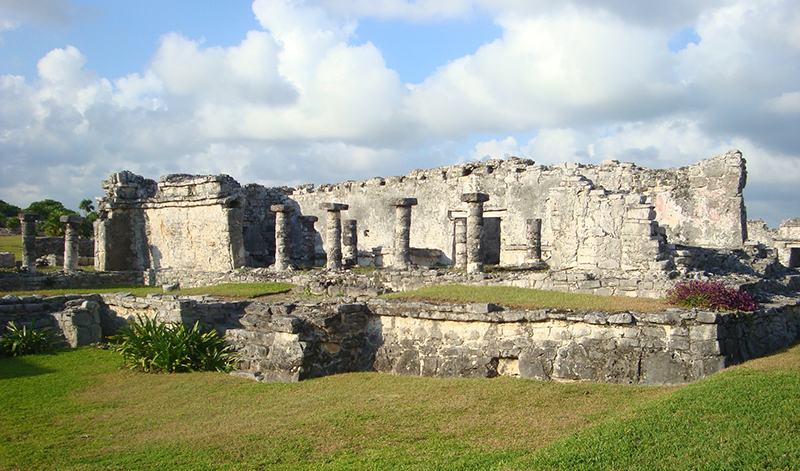 Both are within easy driving distance of Tulum and offer swimming, snorkeling, and diving. 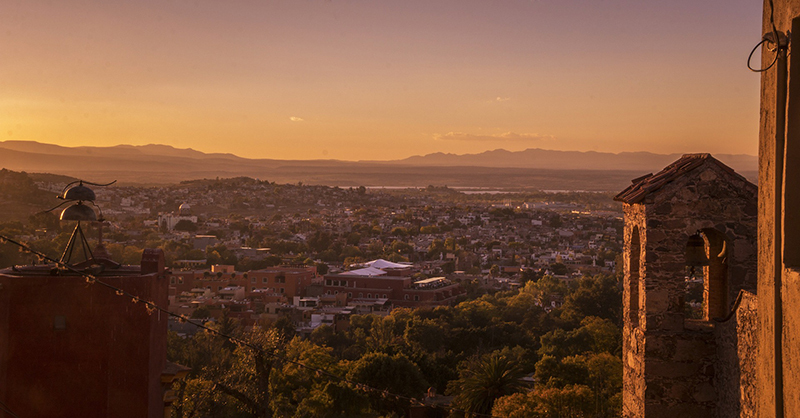 Oaxaca City is located in the foothills of the Sierra Madre del Sur Mountains and is one of Mexico’s most fascinating and culturally rich cities. Its indigenous traditions, vibrant art and craft scene, top-ranked museums, and lively marketplaces will charm you. The surrounding countryside provides plenty of opportunities for outdoor activities – hiking, biking, and horseback riding are just a few. Cabo is a popular tourist destination and rightly so. With its coastal location, sandy beaches, world class diving, and deep-sea fishing, you won’t want for things to do. When you’ve had enough sun and sand, the city is filled with boutiques, restaurants and nightlife. 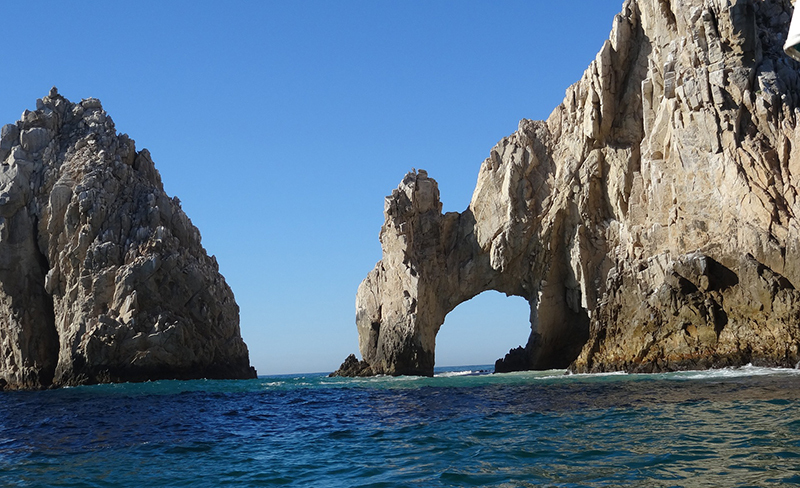 A boat ride to the iconic Cabo San Lucas Arch, where the Sea of Cortéz and Pacific Ocean meet, is a must-do activity. Only a short boatride from Cancun, you’ll feel like you’re a world away from the craziness of the mainland. The peaceful Isla Mujeres (Island of the Women) is a tropical paradise perfect for rest and relaxation. When you tire of working on your tan, visit the MUSA Underwater Sculpture Museum or the Tortuga Granja sea turtle sanctuary. A visit to Isla Mujeres is guaranteed to reduce your stress levels. San Miguel de Allende doesn’t offer beaches or turquoise waters, but this magical city is so inviting that you won’t miss the water. Located in the central highlands north of Mexico City, the city is rich in history and its well-preserved Spanish and colonial architecture is simply stunning. San Miguel de Allende has a vibrant arts scene and is a popular foodie destination – you’ll find tempting creations from street vendors and gourmet restaurants alike. This exotic destination bills itself as Mexico’s newest beach destination. A short distance from Puerto Vallarta’s International Airport, Riviera Nayarit offers 200 miles of pristine coastline dotted with seaside towns, nature sanctuaries, rugged mountains, and luxurious resorts. Banderas Bay is world-renowned for its deep-sea fishing and the delightful village of Sayulita is a haven for long and short board surfing enthusiasts. And for film buffs, take a day trip to Puerto Vallarta – it became famous when Richard Burton and Elizabeth Taylor fell in love with the town while Burton was filming “Night of the Iguana”. Enjoy a secure and safe internet connection no matter where you are in Mexico. You can stay in touch and share your adventures with friends and family back home with a Pocket Wi-Fi Hotspot. 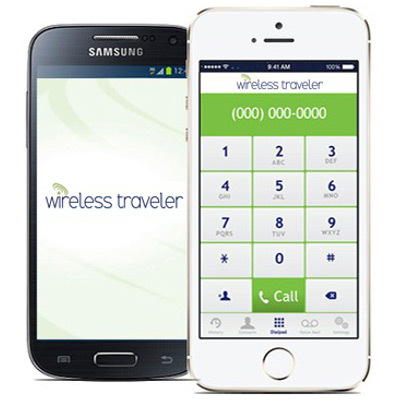 Rent or purchase one from Wireless Traveler and select a data plan that best fits your needs. For reliable Wi-Fi calling, download the Wi-Fi Calling App and you can call your friends and family for only 2 cents/minute. If they download the app also, your calls are free with the app-to-app calling feature.